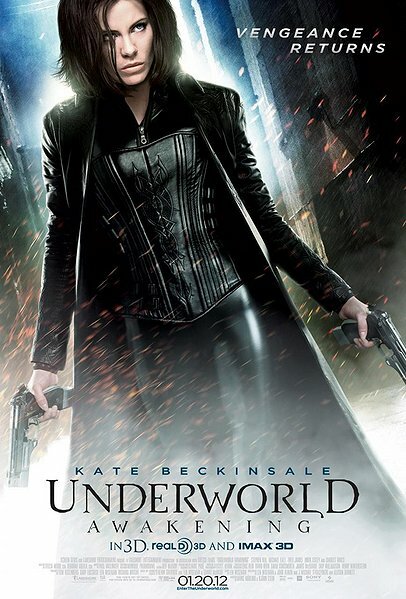 This final installment of the underworld was more of a disappointment than a good end to one of my favorite movie franchises. Kate Beckinsale, star of the first two films, returns in her lead role as the vampire warrioress Selene, who escapes imprisonment to find herself in a world where humans have discovered the existence of both Vampire and Lycan clans, and are conducting an all-out war to eradicate both immortal species. 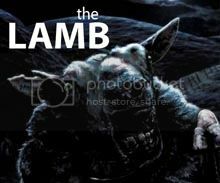 The main problem I found with this movie was its completely off base plot and over reaching special effects, these two combined give an impressive B movie feel rather than the originals plot which had a unique feel and telling and special effects that were less impressive but seemed much better because of the way they displayed them in shadows and quick glances. Underworld awakening wasn’t a complete failure (hard to do with Kate Beckinsale, shut up I heard the innuendo. I meant ruin a film) but with a better more simplified plot this could have been the finale that the underworld franchise deserved.